A child lost on a journey to somewhere and found by a woman who was not only lost but hidden from a world she had escaped. On a dock in St. Louis, they found one another and as time continued, the friendship turned into a family structure that would last for decades. 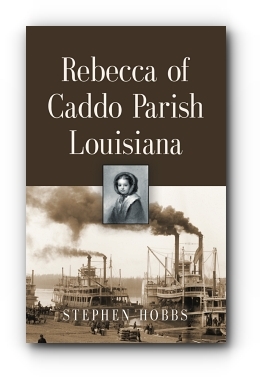 It is the story of this child and her life beyond being lost at eight years of age and the life found and lived in the mid-1800s. Of her love for a man, children, and desire to help humanity despite the stigmas of the time. She shares the lives of others that made her life complete in appreciation of family that surrounded her. There are happy times and sad days, but life was more then she had hoped for while standing alone and lost on that dock in St. Louis where her story and life actually begins. Born on an Easter morning, a long time ago, this author grew to embrace things unseen. With age came the realization that visions were not futuristic but historical. This author writes of times gone by through eyes which are spiritual and from behind a veil, memories forgotten.